It started yesterday with Jason Schwartz’s big John Henry takeout (via Boston Daily). 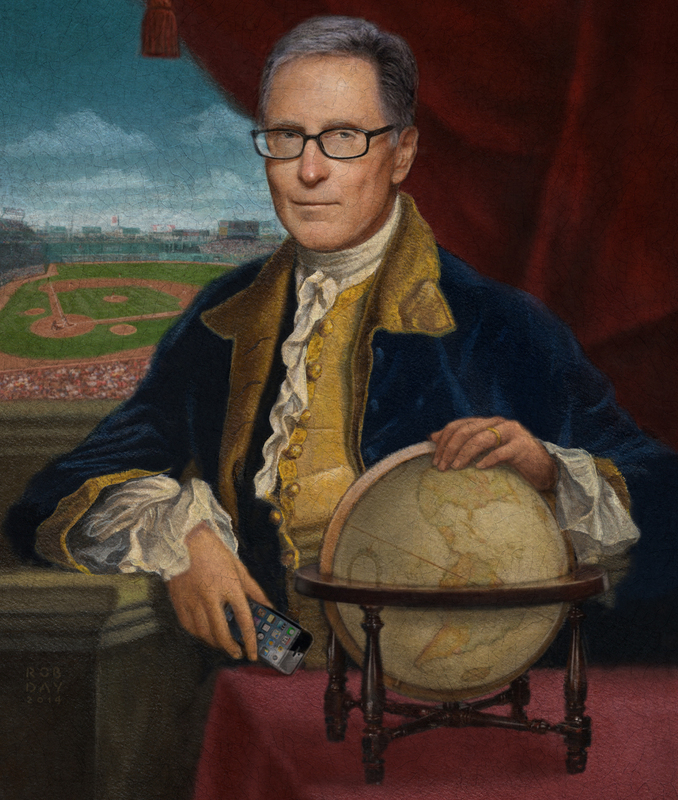 Just days after striking a deal to buy the Boston Globe from the New York Times Company last summer, John Henry walked into the paper’s newsroom as the city’s most important private citizen in decades—maybe centuries. He already owned one great Boston institution, the Red Sox, and now, for a mere $70 million, he’d bought a second. As night follows the Daily, today’s Boston Herald jumped right on the story. 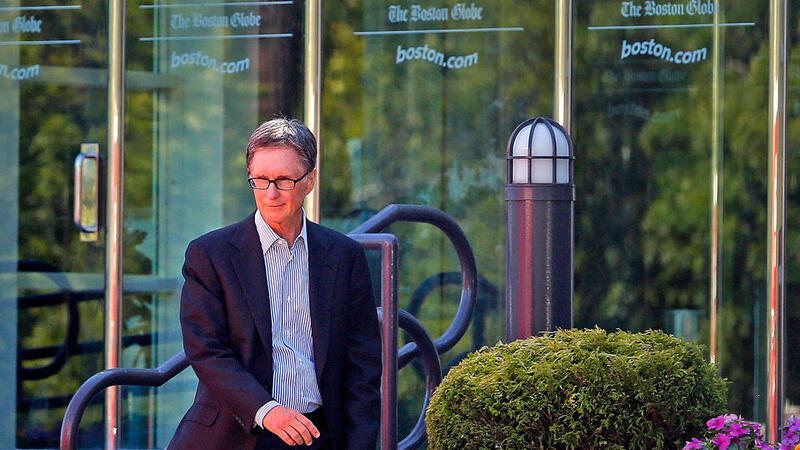 Red Sox owner John Henry plans to sell The Boston Globe’s headquarters on Morrissey Boulevard and relocate the broadsheet to a smaller facility somewhere “in the heart of” the Hub — but so far he’s made no mention of when the move will happen or what he’ll do with the paper’s printing press operations. “I’m sure right now there are a lot of people at the Globe wondering what’s going on, but certainly if I were an employee that worked on the printing press I would be concerned,” said Suffolk University journalism chairman Bob Rosenthal. One possibility: a shotgun wedding between the Globe and NESN, which has studios in Watertown. The decision to sell underlines what many experts have said all along — that the $70 million sale to Henry was mainly a land transaction. “It is a reminder of how much of the value of the Globe lies in the real estate and physical assets, and how little remains in the financial value of the operating company,” said Nicholas Retsinas, a senior lecturer in real estate at the Harvard Business School. Crosstown at the stately low-cost broadsheet, all’s quiet on the Henry front. We’ll see how long that lasts. This entry was posted on Wednesday, February 19th, 2014 at 1:22 pm and is filed under Uncategorized. You can follow any responses to this entry through the RSS 2.0 feed. You can leave a response, or trackback from your own site.